Get Mzansi Super League (MSL T20) Schedule, Stats & Live Score now. 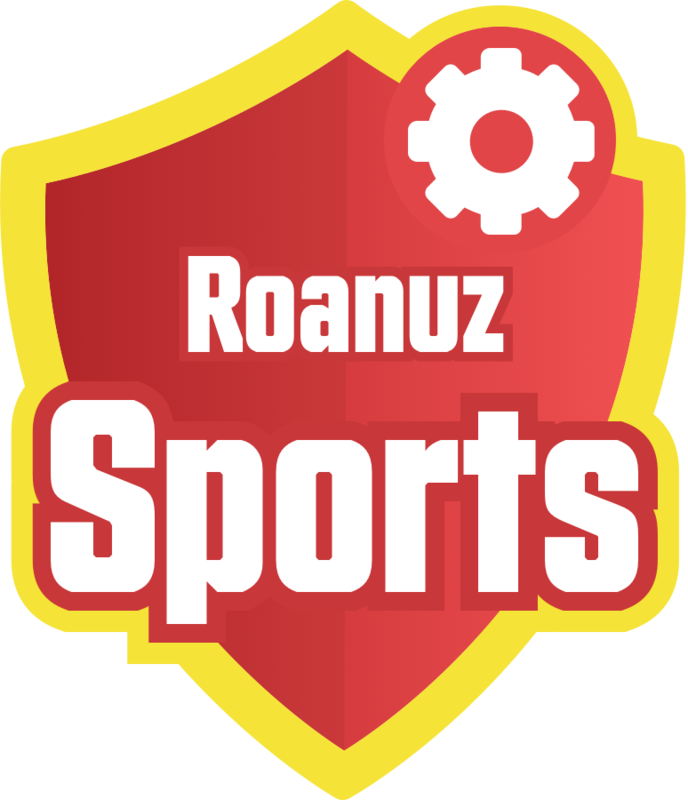 After a lot of discussion and postponement, South Africa's most awaited Global T20 now renamed as Mzansi Super League is now released & added to the Roanuz family & so in your app. South Africa celebration starts on 16 November 2018 & ends on 16 December 2018. 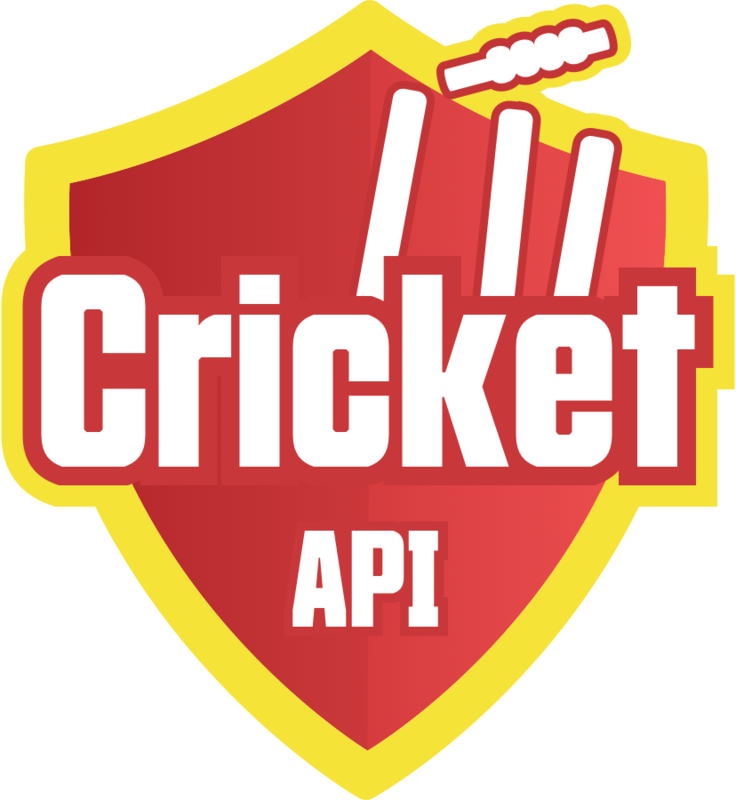 Also, Roanuz Cricket API adds Afghanistan Premier League 2018, Women's T20 & Super Smash to the coverage. South Africa Vs. Bangladesh Women's Cricket. India Vs. England Women's Cricket. Women's Tri Series 's Cricket. Sri Lanka Women Vs. India Women's Cricket. West Indies Women Vs. South Africa Women's Cricket. Australia Women Vs. New Zealand Women's Cricket. So here are the coverage details for you since 2012-Present.